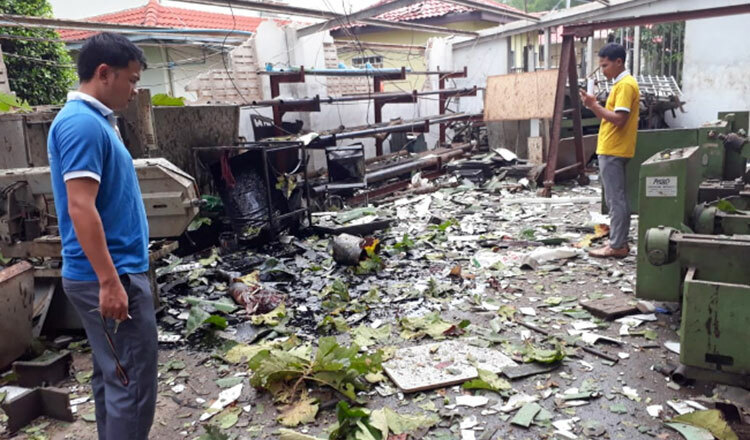 A powerful explosion sparked by lightning took the life of a teacher and injured eight others during a lesson at a technical school in Preah Sihanouk province yesterday. 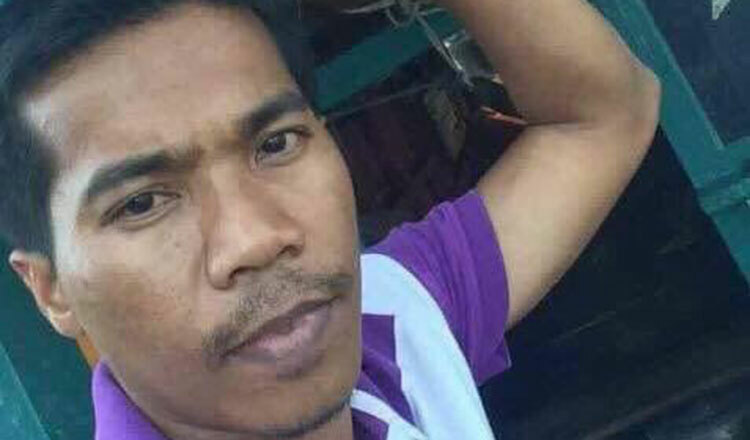 Major General Chuon Narin, provincial police cheif, identified the victim as Seng Sarat, a teacher with the mechanics department at Don Bosco Technical School. Maj Gen Narin said that at about 1pm, the teacher was training students when a lightning strike hit gas cylinders, causing a large explosion. A photo of the victim. He added that the injured were sent to the provincial hospital for treatment. 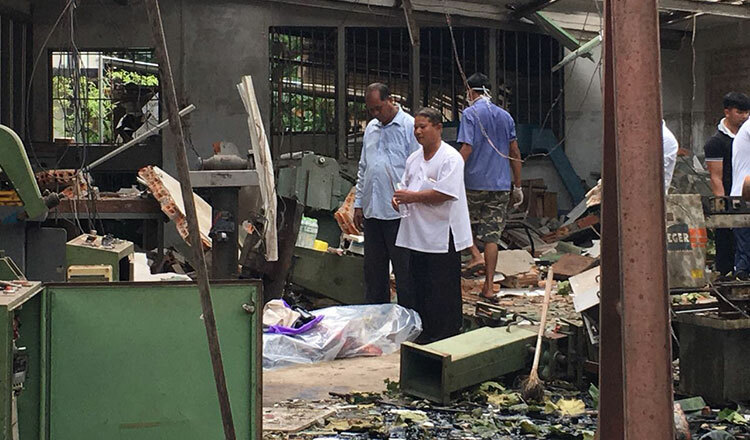 Phul Phorsda, Sihanoukville chief of police, said that according to a witness, the explosion was triggered when lightning struck the gas cylinders. Mr Phorsda said that the body of the deceased was given to his family for burial. “The body of the teacher was given to his wife for a funeral and the eight injured were sent to the provincial hospital,” he said. Ouch Sambo, principal of the Don Bosco Technical School, said that the school would be providing some form of compensation to the victim’s family. “The school has a policy to help victims,” he said. Lightning strikes have caused havoc across the nation so far this year. 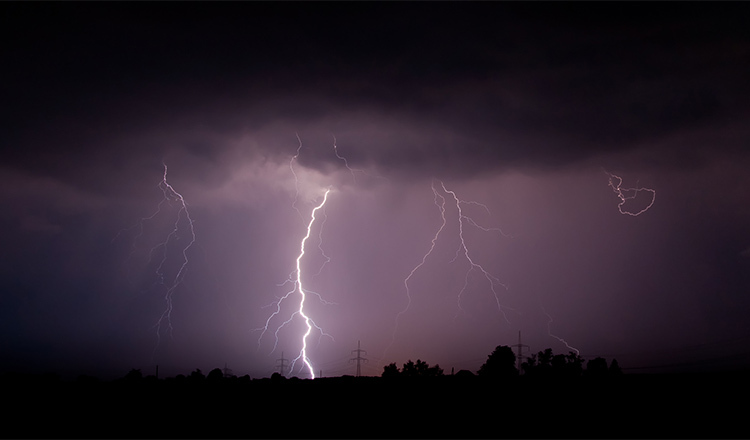 Nearly 70 people have died and more than 70 were injured during heavy storms so far this year, including a staggering 65 deaths from lightning, according to the National Committee for Disaster Management.